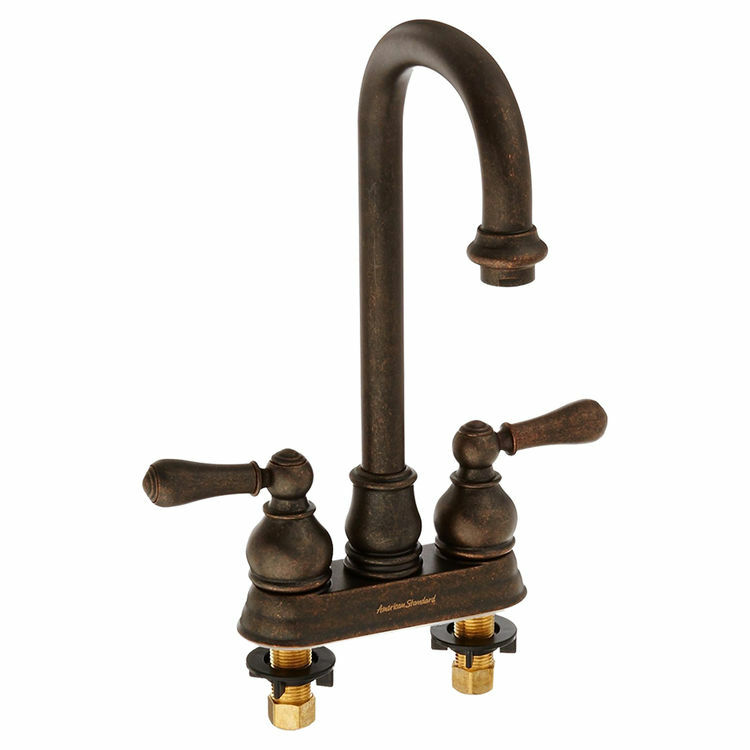 American Standard 2770.732.224 Oil-Rubbed Bronze Hampton Bar Faucet. 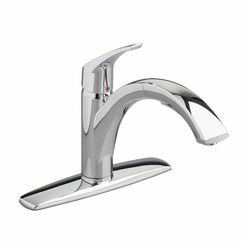 This dual-handled bar faucet features ceramic disc valving to assure a drip-free performance for life, a durable brass construction that meets the Safe Water Drinking Act requirement, a warranty on function and finish, and a coordinating design with the Hampton Series products. Shipping Dimensions 11.0" x 11.5" x 2.7"